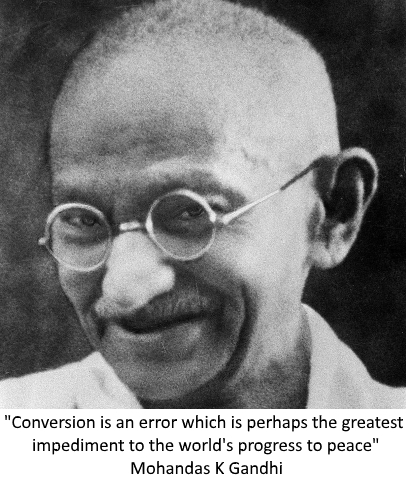 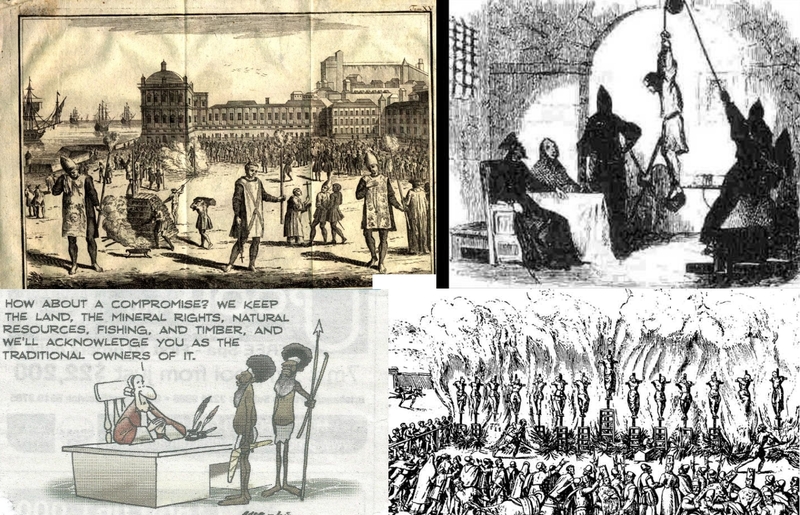 Conversion is Colonialism - Ban it ! 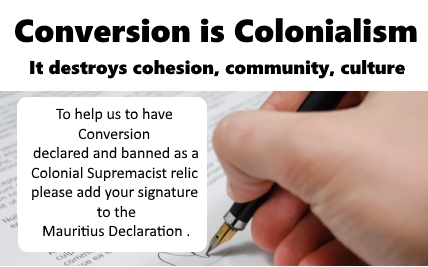 Sign the Declaration - Help us to Ban Conversion! 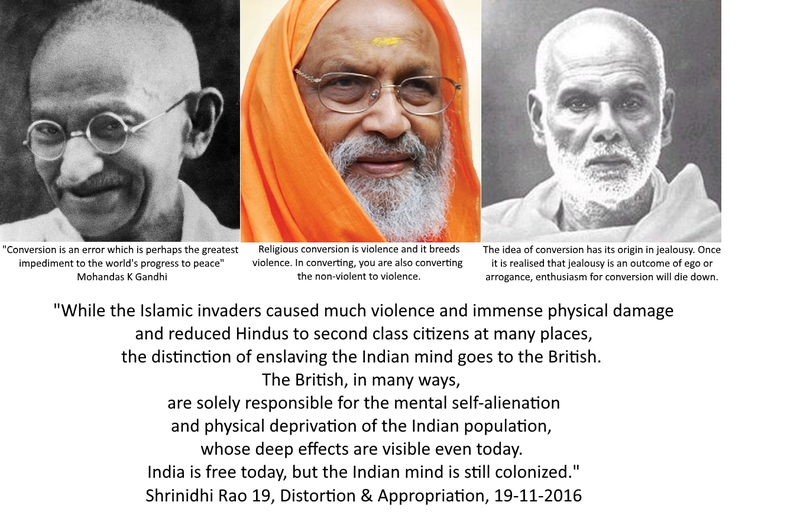 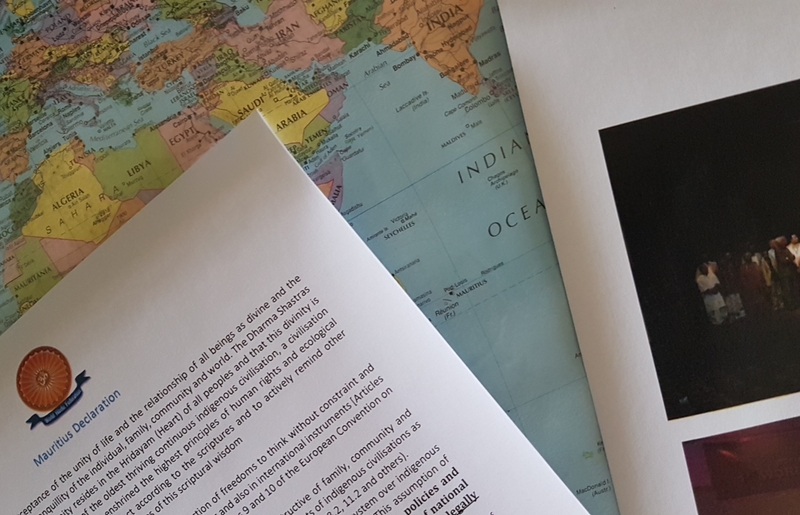 We assert that Conversion is an act of adharma, of violence and is destructive of family, community and civilisational cohesion and is diametrically opposed to the identity specific rights of indigenous civilisations as enshrined in the UN Declaration of Rights of Indigenous Peoples (UNDRIP Articles 8.2, 11.2 and others).